It is refreshing to enjoy the fruits that are grown and procured from oneâ��s own garden. We bring forth our wide variety of Fruit Plants to clients. 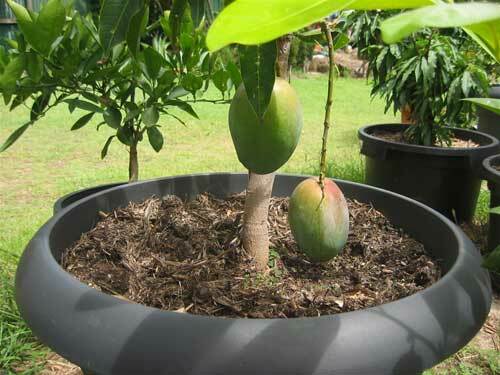 These Fruit Plants are healthy and highly productive. 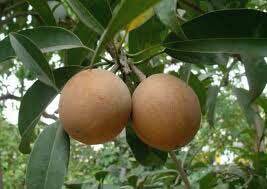 Clients can avail these Fruit Plants from us at reasonable prices. 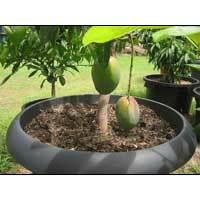 These Fruit Plants are available in a wide variety to suit the requirements of the clients. 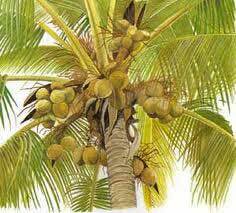 Our Fruit Plants are tended by our qualified and experienced team. 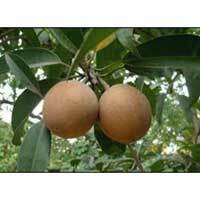 These Fruit Plants we provide are extremely popular among clients.